Order your Dunlop GM65 System 65 Guitar Maintenance and Setup Mat from AMS and enjoy Fast & Free Shipping. Get the Best Deal with our Lowest Price Guarantee & Great Customer Service! The GM65 maintenance mat allows you to get to work on your instrument without worrying about dinging or scratching it up. 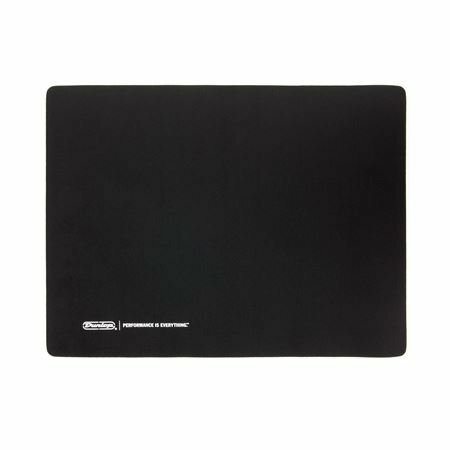 The System 65 Guitar Setup Mat is made from no-mar neoprene with thick padding to protect your guitar or bass while it's on the workbench. It's easy to clean, too, with tight webbing to keep debris from getting stuck in the fabric. I did a lot of looking and this is the perfect mat!! 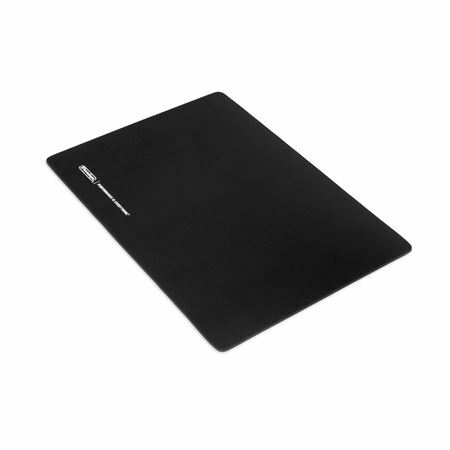 This is a quality mat with ample cushioning to protect your guitar from hard surface contact. Would recommend to everyone. Very softly rest your guitar on this mat while changing strings or other guitar maintenance. No worries about scratching or slipping off the mat.